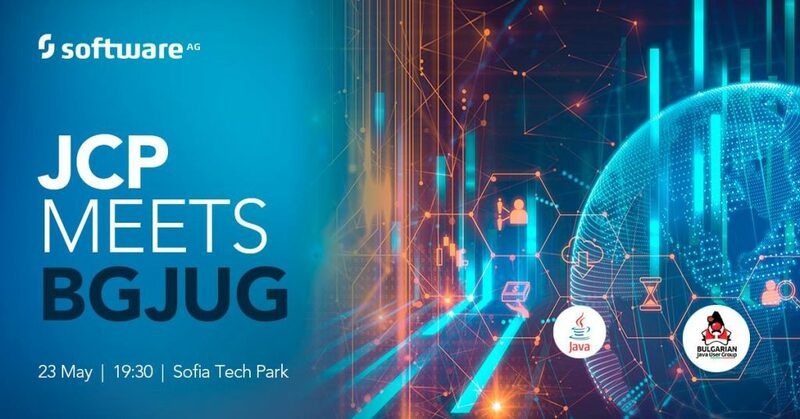 Welcome to the very first Live Q&A with Java Community Process Executive Committee in Bulgaria, hosted by Software AG and BGJUG on 23 May, from 19:30 onwards, Sofia Tech Park. All Java friends are more than welcome! Come and get in touch with the bright minds guiding the evolution of Java technology. Learn from big names including Ivar Grimstad, Andres Almiray, David Blevins what’s brewing in the java world. Enjoy lovely discussions with like-minded people, delicious food & lots of beer. REGISTER on bit.ly/2KyHIT2 to secure your seat!